Apperta, in partnership with CGI and Better by Marand are pleased to announce OPENeP - an Open-Source medication management product developed by Better by Marand, in collaboration with the NHS and supported by CGI’s expertise in the integration and implementation of health IT systems. OPENeP is a comprehensive, user-friendly and innovative medication management product built on the Better Platform, based on open standards (openEHR) and developed with a vision to completely replace time-consuming and error prone manual paper based prescribing and medication administration processes. 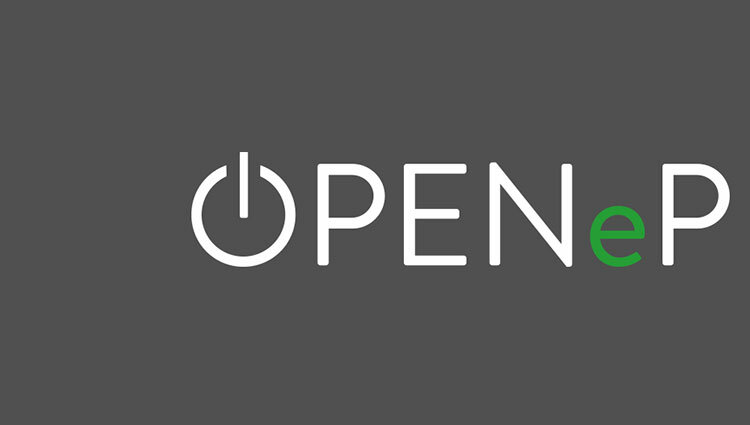 OPENeP's extensive range of functionalities, integrated decision support and powerful integration options are designed to empower doctors, nurses and pharmacists to improve patient safety and deliver better and more personalised care. Furthermore, OPENeP significantly improves communication between doctors, nurses and pharmacists. It enables creative use of data, helps work prioritisation, provides reports to reflect-on and optimises established workflows. Better by Marand’s vision for healthcare IT is coined as "Integrate. Open. Innovate.”. Our Better Platform uses IHE based standards to Integrate existing devices, systems and data. By storing data in an Open, vendor neutral format it enables ecosystems of vendors to Innovate. This approach is fuelling next generation solutions known as the Postmodern EHR.